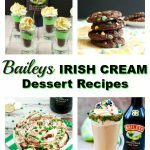 You are here: Home / Recipes / Desserts / 10 Baileys Irish Cream Dessert Recipes You Need in Your Life! 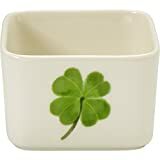 March is upon us and March means St. Patrick’s Day! 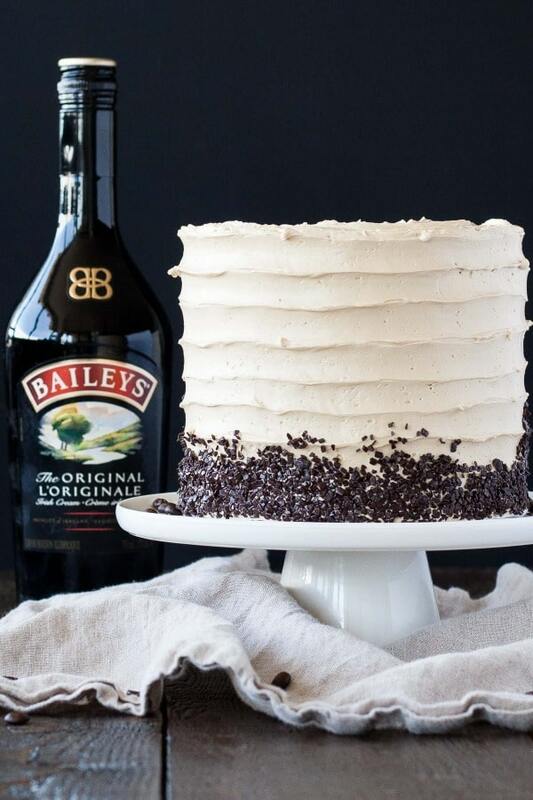 In honor of St. Patrick’s Day this year, I have put together a roundup of 10 of the BEST Baileys Irish Cream Dessert Recipes (you need in your life) because well, Baileys makes everything better! This all grown up roundup includes everything from Baileys cakes to Baileys doughnuts to Baileys truffles. 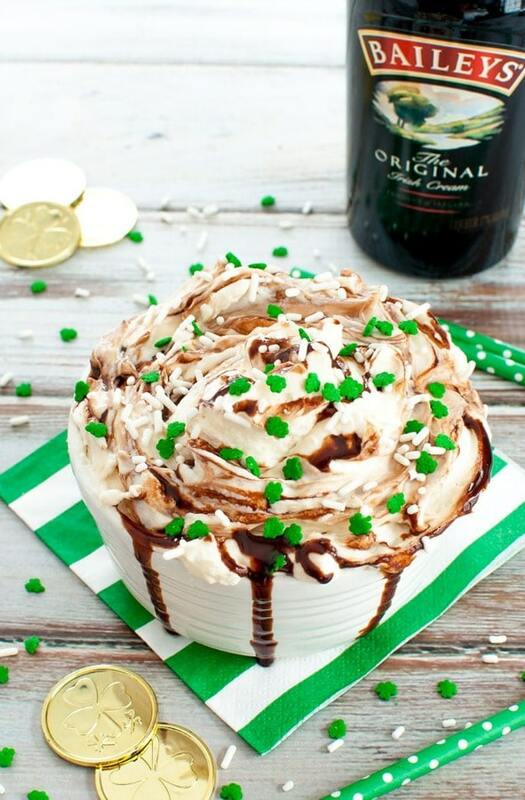 And there’s lots of green desserts included to help you celebrate St. Paddy’s Day in style. You will wonder how you ever lived without them! 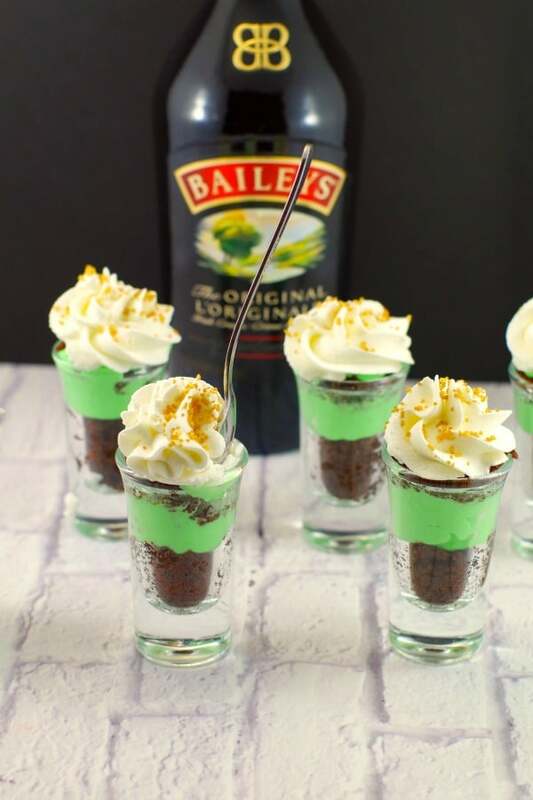 These Baileys and 2 Bite Brownie Shamrock Dessert Shots will rock your world! 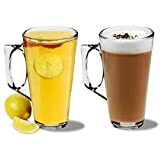 Exactly what you need with your coffee and Baileys – MORE coffee and Baileys! And in the form of delicious vanilla buttermilk cake, with chocolate ganache and a coffee Baileys Swiss meringue buttercream, of course! Talk about a party in a bowl?! Baileys, chocolate, cream cheese, and green sprinkles! This is one St. Patrick’s Day party you won’t want to miss! 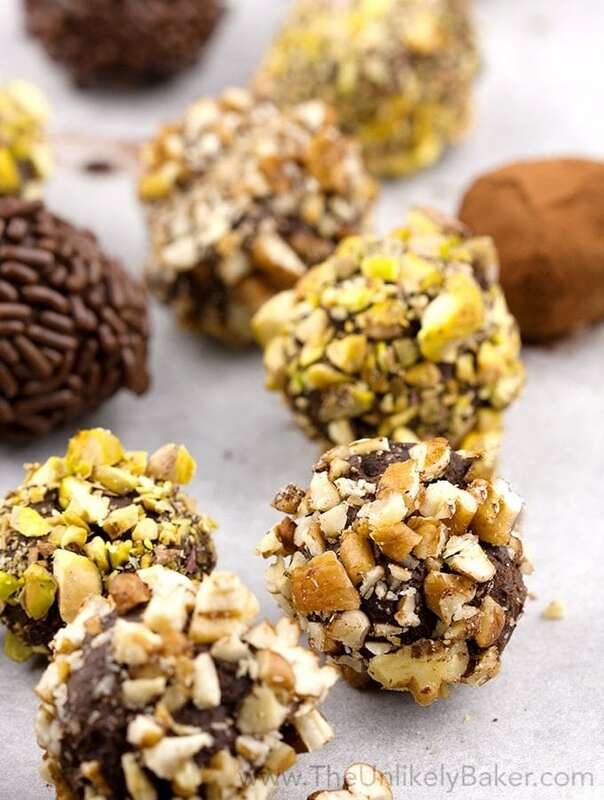 Baileys Irish Cream in Chocolate Truffle form – YES PLEASE! 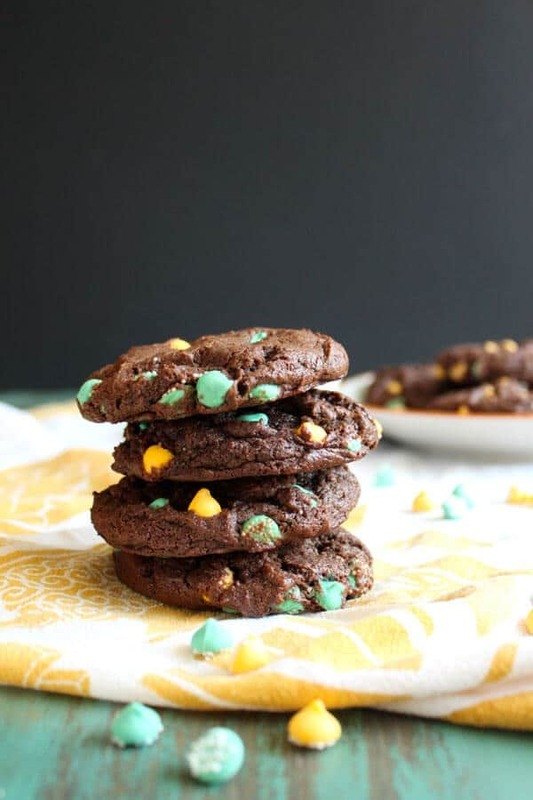 Baileys Irish Cream infused into a Chocolate Mint Chip Cookie can only mean one thing- boozy and creamy deliciousness! 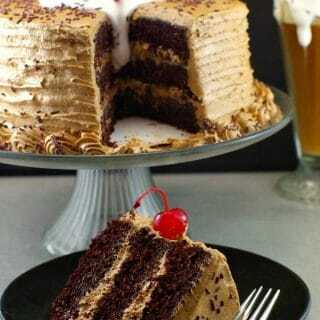 And don’t forget the Baileys Dessert Drinks! 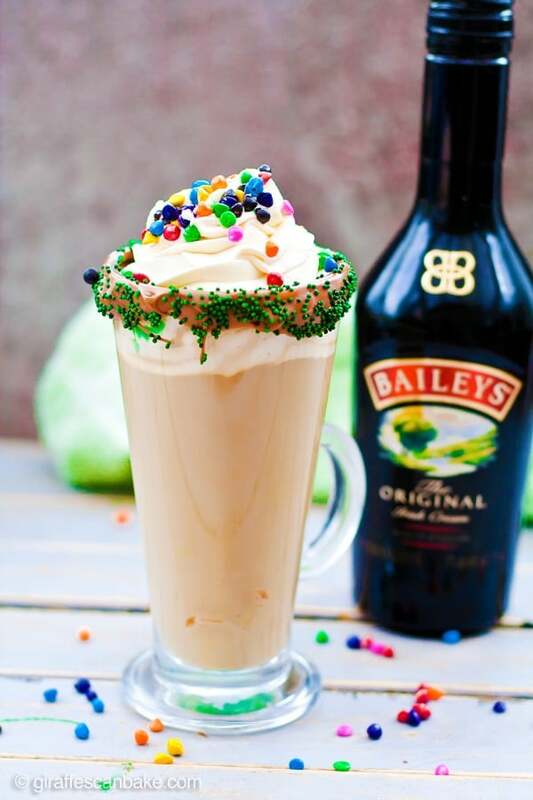 This Mint Irish Latte screams St. Patrick’s Day P-A-R-T-A-Y in your mouth! 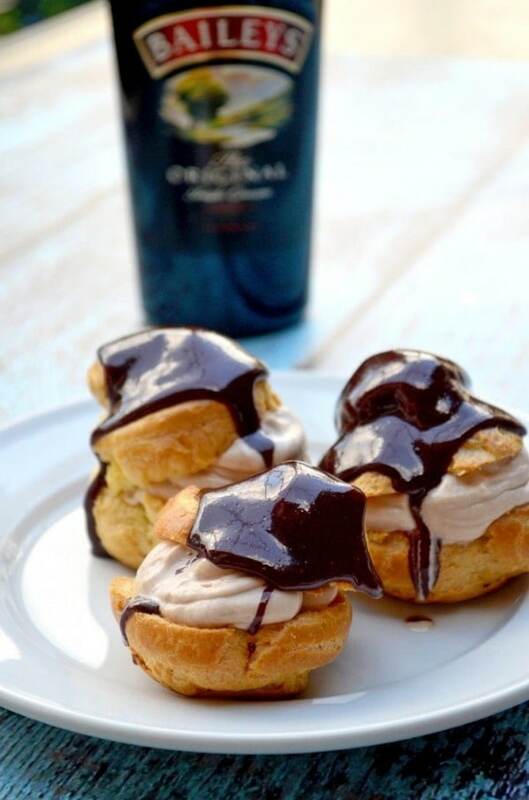 Baileys Irish Cream Profiteroles are like scrumptious little eclairs; because why wouldn’t you make profiteroles out of Baileys?! 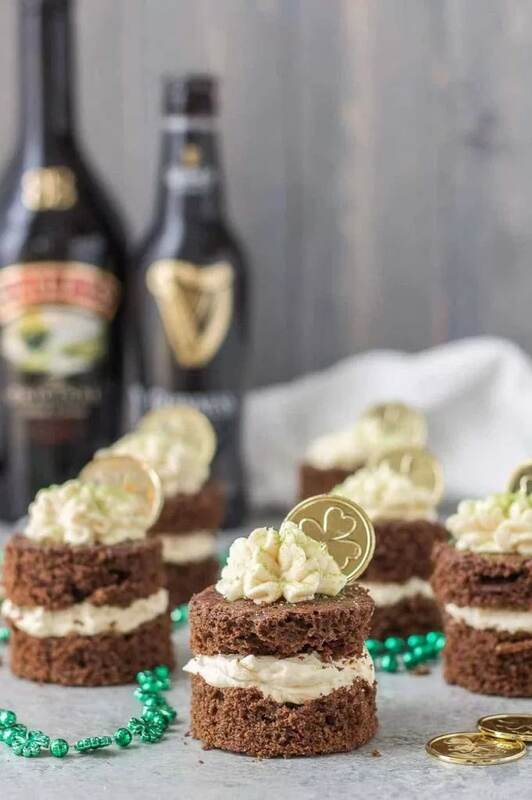 Baileys and buttercream were obviously meant for each other AND definitely meant to be sandwiched between delicious little chocolate Guinness cakes! 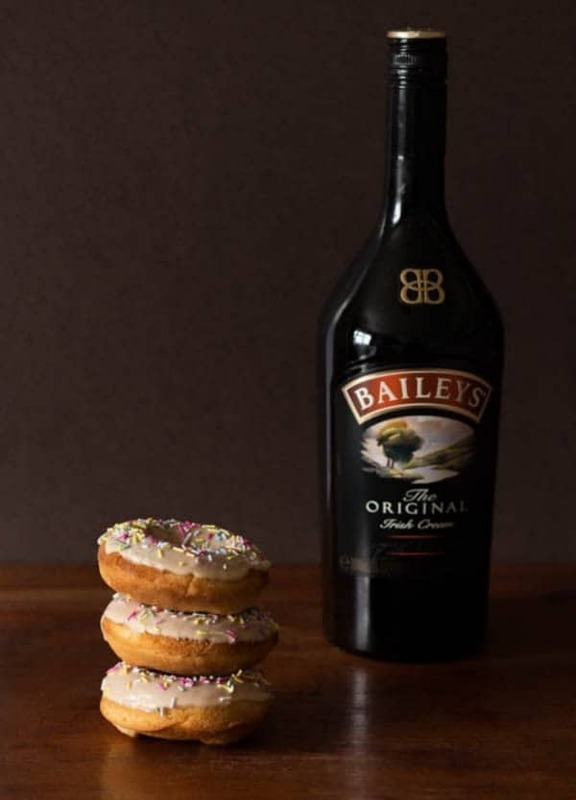 Another perfect coffee and Baileys pairing – easy to make Baileys Doughnuts! 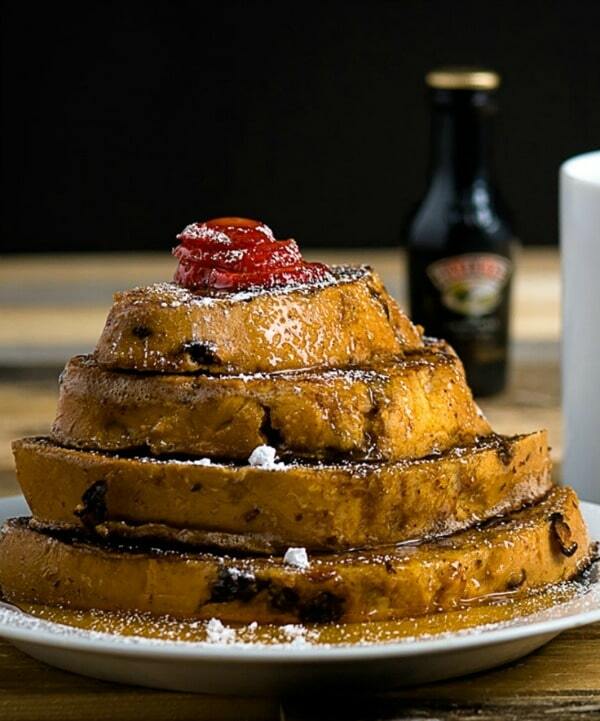 Don’t we all deserve Baileys in our breakfast food too? 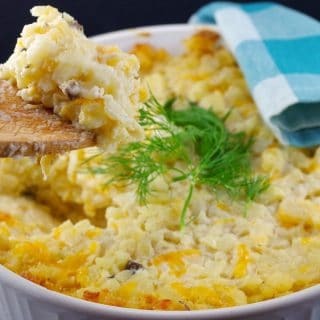 Previous Post: « Award-Winning Creamy Carrot Soup: Eat your veggies! You really can’t beat a bit of Baileys! These all look so amazing, I don’t know which one I want to try first! Thanks for including my Mint Irish Latte!